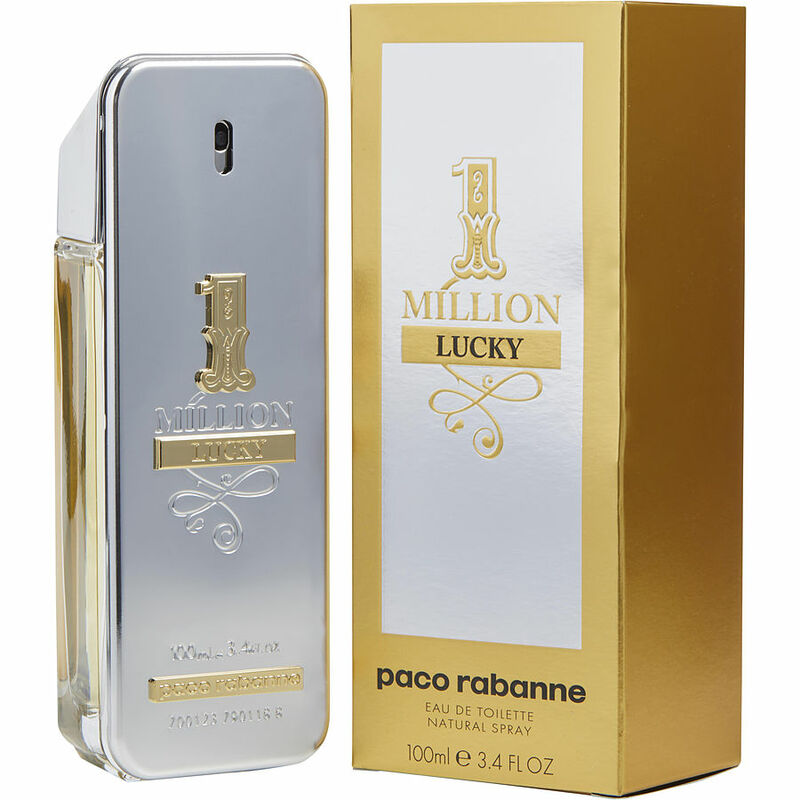 My wife bought this 1 Million LUCKY for me Christmas 2018.I am a men's fragrance collector. Not only does she constantly compliment me every time I wear it but throughout the day, long after I can't even smell it anymore I get numerous compliments of how great it smells! It's definitely a keeper. As it wears thru the day it takes on a wonderfully soft yet potent aroma. It's absolutely one I will add to my regulars to always have. I bought this for my husbands birthday gift he just loves it and gets alot of compliments it does smell amazing.